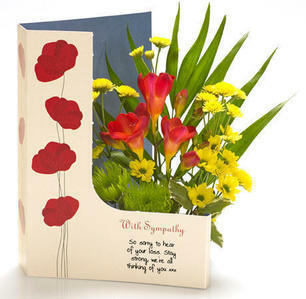 It was as good as I expected and the family loved it. 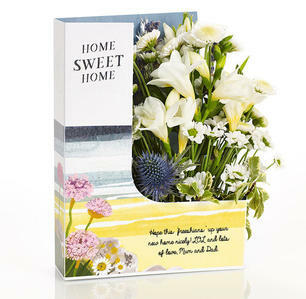 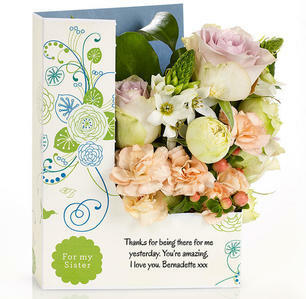 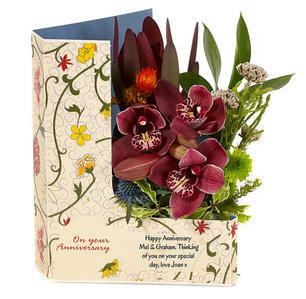 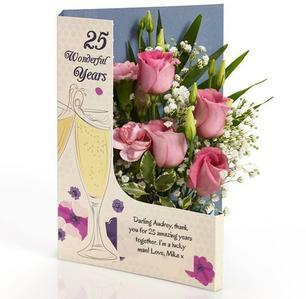 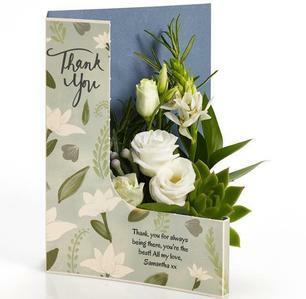 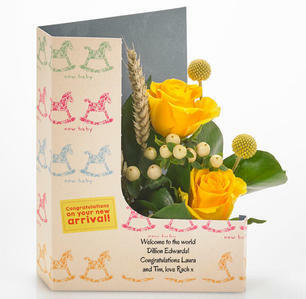 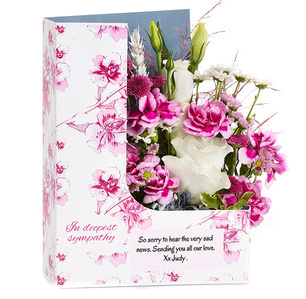 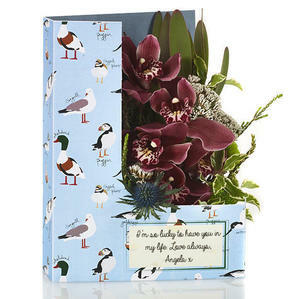 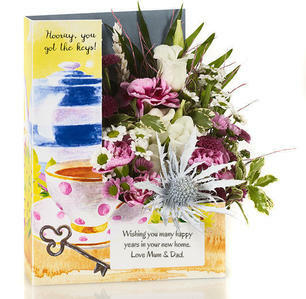 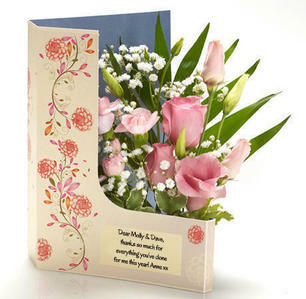 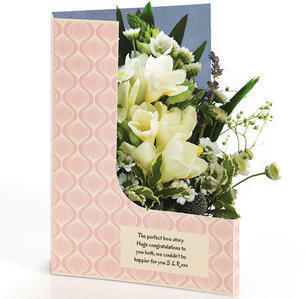 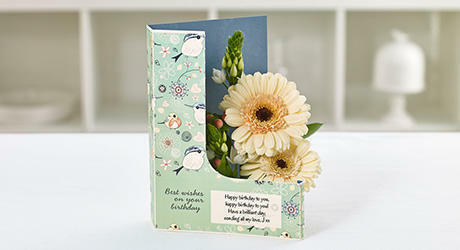 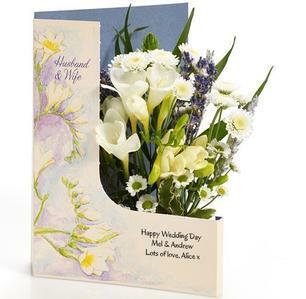 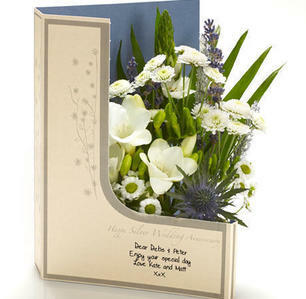 Celebrate our bestselling classics with beautiful hand pieced arrangements set in traditional L shaped Flowercards. 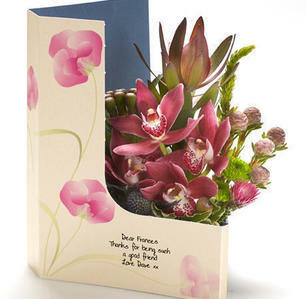 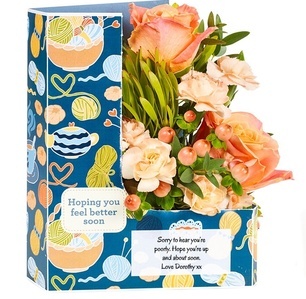 Perfect to say happy birthday, get well soon, or thinking of you in the most stylish of ways.